Home Profiles Paul Pogba – A star reborn! Paul Pogba – A star reborn! Paul Pogba is Manchester United’s star player since Ole Gunnar Solskjaer took over the club from Jose Mourinho. The Frenchman has proved the critics wrong over the period. Paul Pogba put in a Man of the Match performance in United’s 3-0 victory at Fulham yesterday. The Frenchman scored a brilliant brace and fired Manchester United in the top four. He broke a personal record on Craven Cottage and has reached double figures for the first time in a single league campaign. Pogba now has 11 goals in the Premier League this season, as he has scored eight of them in the last nine PL games under the new manager – Ole Gunnar Solskjaer. Pogba re-signed for Manchester United in the summer of 2016 for a record transfer fee at the time, of £89.3 million from Juventus. He has already spent 3 years in Manchester United’s football academy from 2009 to 2012, before moving to Italy on a free transfer. The Frenchman won the Serie A four times and played a Champions League final during his four seasons with Juventus, establishing himself as one of the best midfielders in Italian football. Paul Pogba came back to Manchester United in Jose Mourinho’s first season and they won the League Cup and the Europa League at the end of the campaign. He scored in the Europa League final against Ajax. But then something went wrong between the 25-year and his Portuguese manager. Their first disagreements started in the previous season, but hugely evolved in this one. Paul’s level of performance suffered a big drop following the conflict with the manager. Mourinho didn’t play him on his preferred position and the Frenchman was abysmal in the Manchester United shirt. 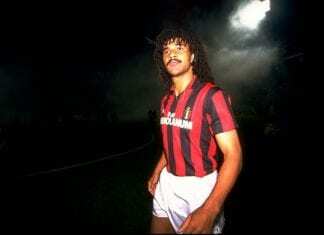 But whenever he played for his international team he was one of the best players on the pitch. Paul Pogba won the 2018 FIFA World Cup with France and scored a goal in the World Cup final. 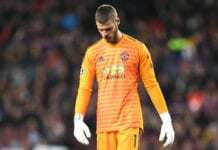 The problems in the club continued at the start of the season and Pogba made comments about Mourinho’s tactics, saying “Manchester United should attack, attack, attack on Old Trafford”. The manager didn’t like that and removed him as club’s second captain. Then they had a training ground exchange over an Instagram post. Their relationship completely broke down when Mourinho called the Frenchman “a virus”. “You don’t play,” Mourinho is alleged to have told Pogba. “You don’t respect players and supporters. And you kill the mentality of the good honest people around you. 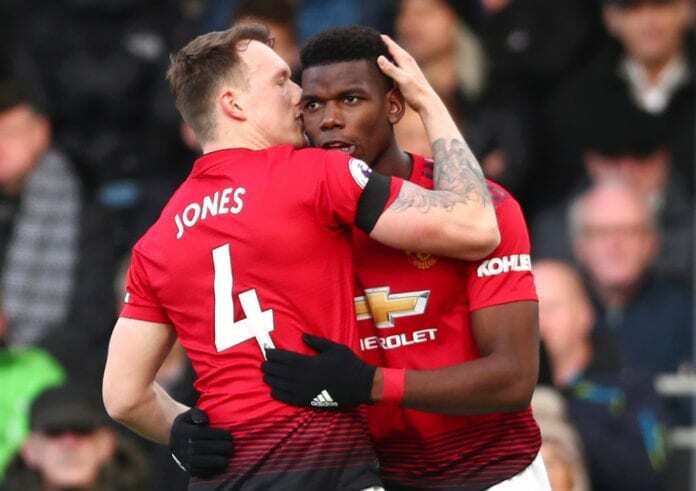 Paul Pogba was benched by Mourinho on his last three Premier League games as Manchester United manager, and the 25-year old spent only 15 minutes on the pitch in the 2-2 draw against Arsenal. He did not even get to play against Fulham and Liverpool. And then Jose Mourinho got sacked. And Paul Pogba has been completely reborn! He has played in all 9 games under Ole Gunnar Solskjaer in the Premier League. The Frenchman scored 8 goals and noted 5 assists. He is Manchester United’s motor in the midfield and a true leader on the pitch. Pogba has finally started to deliver in United’s shirt and is proving the World that he is worth the price-tag. What are your thoughts about his recent form and do you see him as the player who can lead Manchester United back on the top of the Premier League?